Cape Town - A roundup of Wednesday's top economic and finance reads on Fin24. 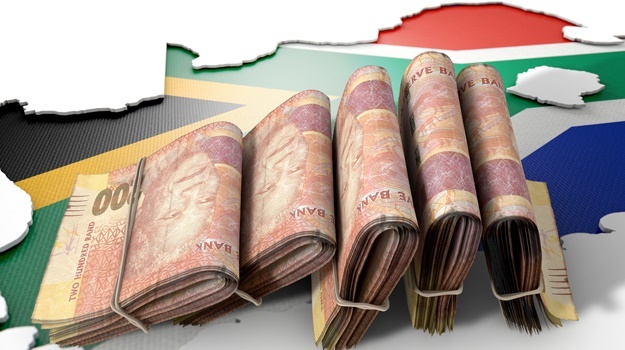 South Africans are adopting better financial habits and saving, but their savings aren’t catering for long term goals, research has revealed. According to the Old Mutual Savings and Investment Monitor which tracks financial attitudes and behaviour of SA’s working metro population, those surveyed said that they put 14% of their income towards saving, compared to 15% recorded in 2017. The results are in – South Africa came 76th out of 200 countries in the worldwide broadband speed league 2018. It jumped up four places from its 2017 ranking, which was 80th out of 186 countries. Based on over 163 million speed tests, carried out over 12 months, the speed league ranks countries across the world for their broadband speed. 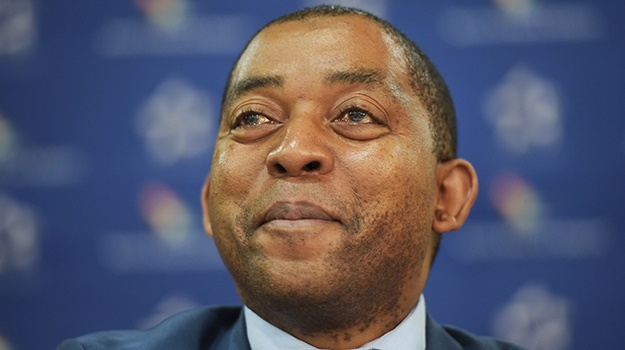 It is very important that South Africans give the new board and management at South African Airways (SAA) the opportunity to turn the national airline around financially, CEO Vuyani Jarana told Fin24 on Wednesday. "South Africans must support the airline. I can only shape its future, since I was not involved with what happened at the airline in the past. Yet there is continued skepticism, it seems. That is like scoring own goals," he said. 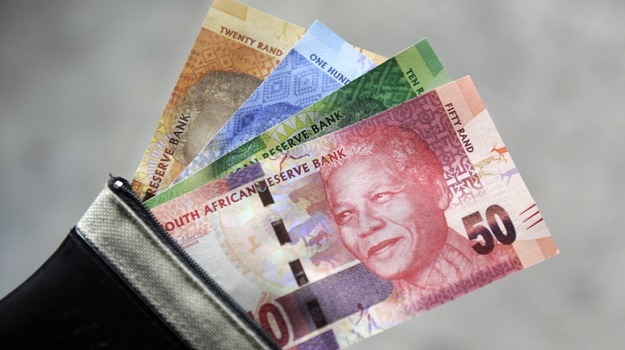 The rand lost 1.4% against the dollar by midday on Wednesday, as the trade war between US President Donald Trump and China over tariffs escalated. "The rand was under attack by sellers on Wednesday morning as escalating trade tensions fuelled risk aversion and soured appetite for riskier currencies," said Lukman Otunuga, a research analyst at FXTM, in a morning note. Barclays Africa [JSE:BGA] is getting a revamp, ending Barclays’ 100-year history on the continent. 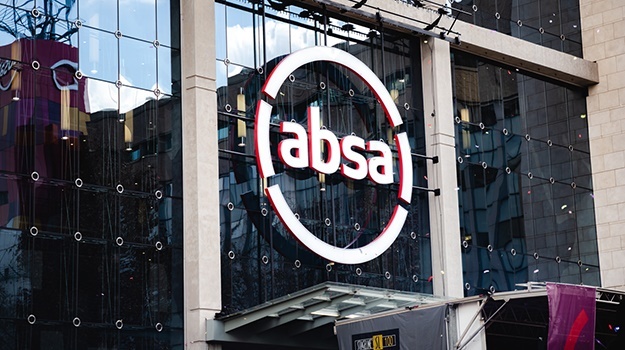 The lender on Wednesday ditched the name of its former parent to revert to ABSA after the British bank sold down the controlling stake it bought in 2005. The restructuring started with halving the number of executives at the retail and business banking unit last month.